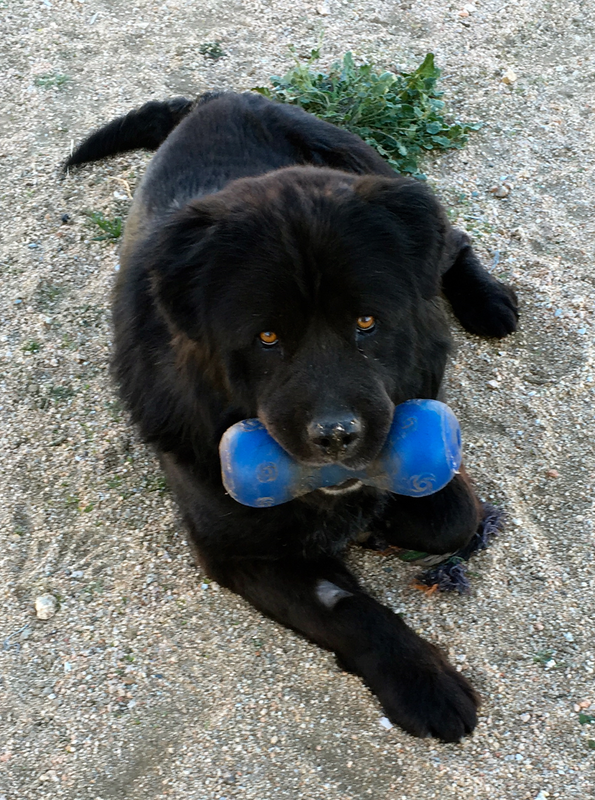 Teddy is a 6-8 year old Chow Chow. 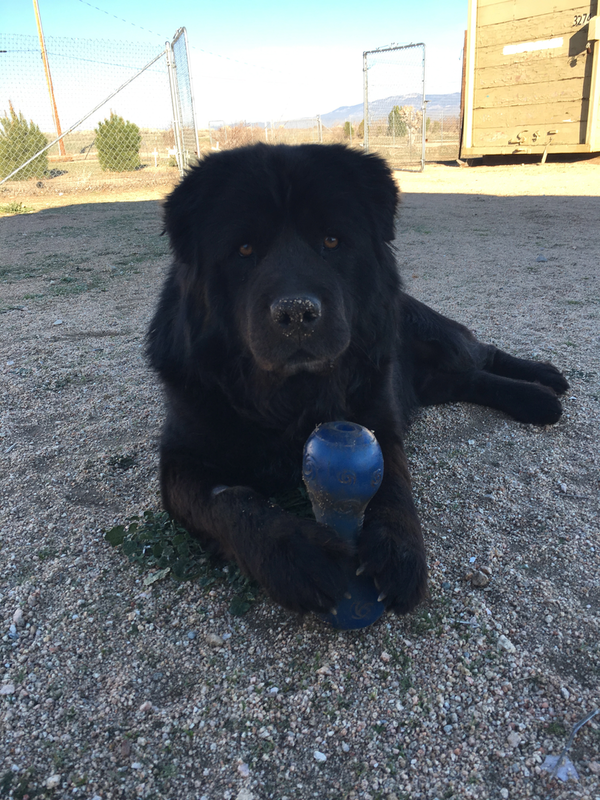 He is loving and affectionate, playful and friendly but can be protective with strangers. He needs a person who understands his breed and can set firm boundaries. He is totally devoted to his person and anxious to please. He’s a true companion dog who is non-intrusive but wants to be close by, wanting to be wherever you are so he can watch and protect. Although he doesn’t like other dogs much he has a mellow temperament and a very goofy side. He loves going for walks and being active. He has some prey drive so no cats or other small animal in the home. He has never been around children that we are aware of so only very respectful children over 12.